For a plant with interesting foliage and unusual flowers, few can compare to Rhoeo spathacea (formerly Tradescantia spathacea), commonly called boat lily or Moses-in-a-cradle plant. Also called oyster plant, it gets its several names from its small white flowers surrounded by special purple leaves, called bracts, which make the "boat" or "oyster shell." Growing as a dense, slowly enlarging clump, this plant does well outdoors in warmer climates or grows as a houseplant. Boat lily needs only a bit of special care to become established and is generally easy to grow and trouble-free. Boat lily plant tolerates summer heat well but is frost tender, growing outdoors year-round in U.S. Department of Agriculture plant hardiness zones 9b through 11. To use boat lily outdoors as a ground cover or in a grouped planting, set new plants in the ground at any time during the growing season, leaving 18 to 24 inches between plants to avoid overcrowding. This plant tolerates any type of garden soil, provided it's well-draining and doesn't stay waterlogged after rain or watering. 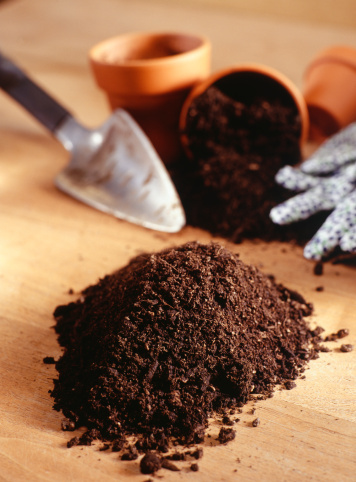 If your soil drains slowly, mix in 1 to 2 inches of coarse sand at planting to improve its drainage. Boat lily can also grow well in a container, either outdoors or indoors as a houseplant. Choose a pot with at least one drainage hole and use any type of commercial potting soil for the container. A boat lily plant grown outdoors tolerates most light conditions, but prefers partial sun. 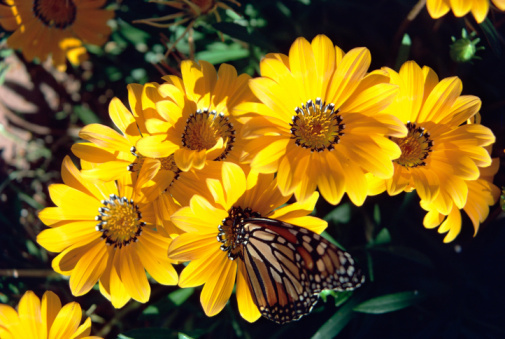 It also tolerates full shade, but this might slow its growth and lead to fewer flowers. When grown indoors, the plant prefers medium to bright light, such as on the windowsill of a lightly curtained west- or south-facing window. Although the boat lily is quite tolerant of dry conditions once established, it's best to water a new plant in the garden whenever the soil's surface feels dry to the touch. Adding a 2- to 3-inch layer of bark mulch under the plant also helps conserve soil moisture and promotes new roots, but keep mulch back a few inches from the plant's center to discourage fungal diseases. For a houseplant, provide regular water, usually once every week or two, or whenever the soil feels dry to the touch. After watering, allow the pot to drain well and never leave it in a water-filled saucer. Although boat lily doesn't require fertilizer, you can boost growth by fertilizing it before you see new growth each spring. Use a general-purpose, balanced formula, such as 20-20-20, diluted at a rate of 1/2 teaspoon in 1 gallon of water, but also check the label for further directions. Use the fertilizer solution in place of a regular watering. Boat lily is usually free of serious insect or disease problems, but it might develop fungal problems in overly wet soil. Watering at the plant's base to keep the leaves dry and clearing away plant debris regularly helps prevent this.